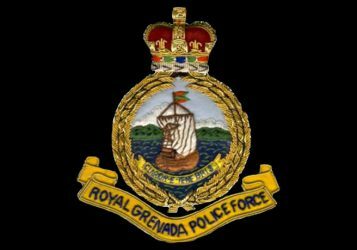 Police are investigating a one-vehicle accident along the Kirani James Boulevard that has left a St George resident dead. The deceased, Kurt Cox, 32, of Grand Anse was the front passenger of a White Subaru Legacy car which reportedly veered off the road. Police received the emergency call about 11 pm on Thursday, 20 October 2016. Cox was pronounced dead at the scene. An autopsy is pending to determine the actual cause of death. Meanwhile, the driver who sustained injuries to the head is warded at the General Hospital in a stable condition.